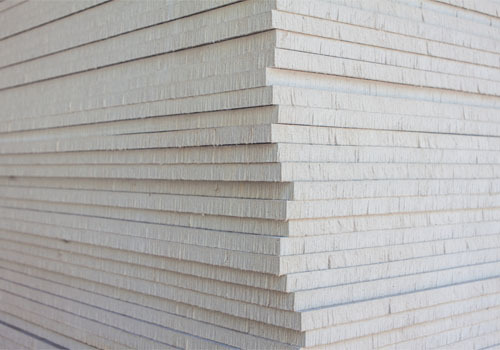 Our large drive through warehouse located in Oakleigh South, has plentiful stock of all plasterboard products, including decorative cornices and rosettes, metal battens, steel studs, metal angles, acoustic tiles, insulation, and all components for any suspended ceiling system, ready for pick up or delivery direct to site. 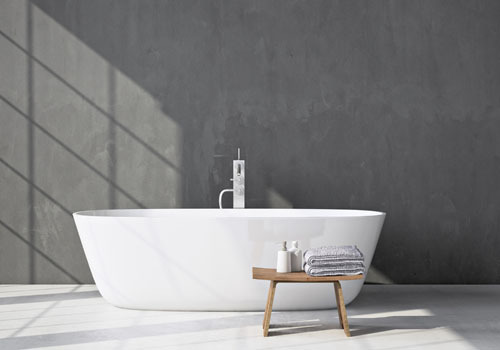 Large range of plasterboard and accessories consisting of standard recessed edge board, wet area, sound, fire, flexible, and impact resistant board. Our traditional handmade cornice presents to you a myriad of designs to enhance your own private living space, adding personality and character to your home. 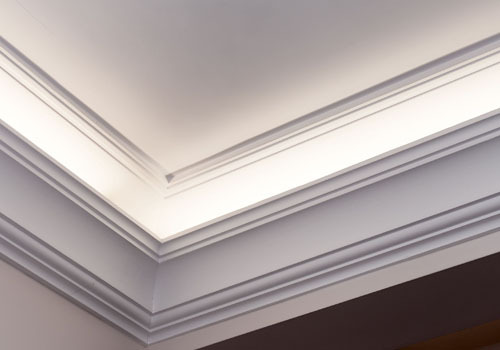 With over hundreds of deigns to choose from, you’re sure to find a cornice to suit any period. 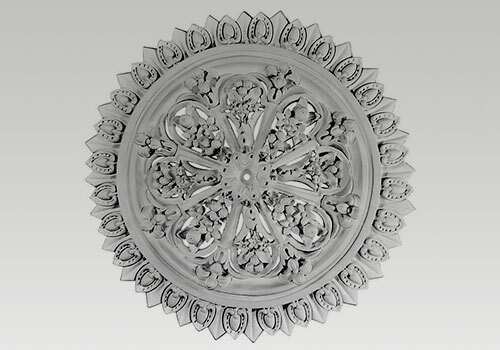 A finely moulded ceiling rose or panel will completely transform a plain ceiling into a magnificent feature as well as the addition of strapping, bosses and domes. 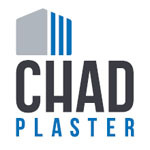 CHAD is a one stop shop to complete any project. 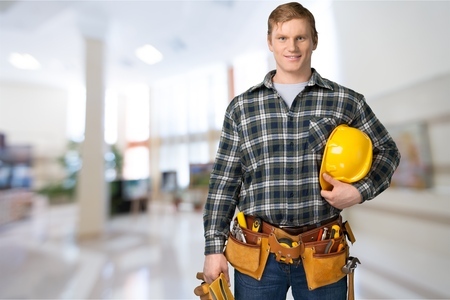 We stock a wide range of accessories and materials to get your job done. Accessories we stock consist of, Tools, Adhesives, Fixings, Stopping compounds, Metal battens, Metal beads, Steel stud systems, Access Panels, Mesh, Insulation and Suspended Ceiling systems.